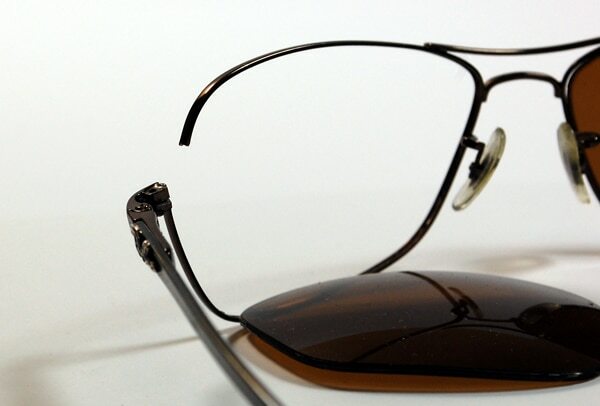 Plastic eyeglass and sunglass frames can be Overhauled and be reformed. 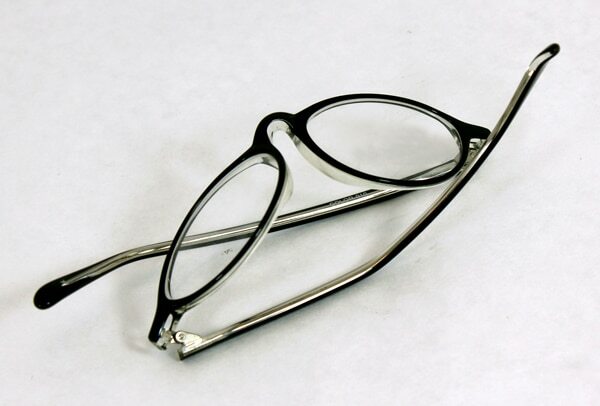 The Experts at fixmyglasses have the tools to reform you glasses to original their shape. fixmyglasses uses laser technology producing practically unnoticeable results on eyeglass and sunglass frame repairs. Our eyewear repairs include free shipping and are backed with a one year warranty. 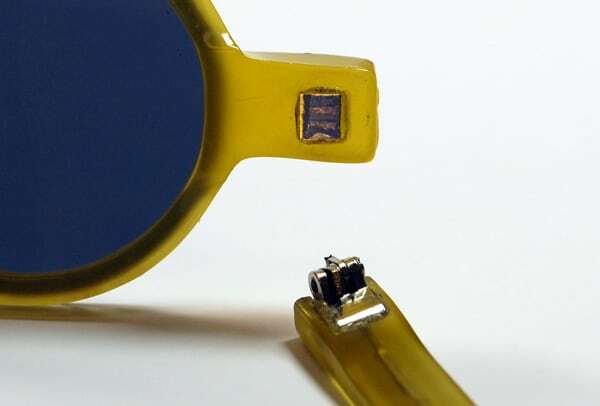 fixmyglasses can fuse eyeglass and sunglass elbows on almost any plastic eyewear frame. Our master eyewear repair technicians will leave your broken plastic eyeglasses and sunglasses looking like new! fixmyglasses uses the latest technology to efficiently process every eyewear order from beginning to end. With over ninety years of combined experience fixing eyeglasses and sunglasses, our master eyewear repair technicians and opticians have a solution for all eyewear issues. By combining experience with technology along with a one year warranty on our eyewear repairs and devoted customer service, fixmyglasses has created an unparalleled experience when it comes to online eyewear repair service. Copyright © 2018 Fix My Glasses. All rights reserved.